Former capital of Central America and then of Guatemala, Antigua was founded in 1542 under the name Santiago de los Caballeros. 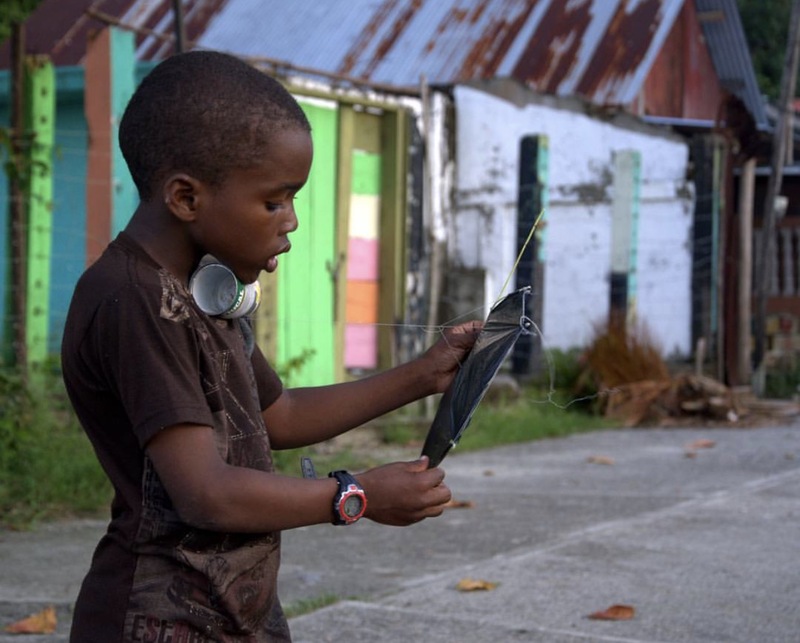 It was many times destroyed by strong earthquakes and Antigua lost its status as a capital city in 1773. After this, the town remained almost abandoned which helped to conserve its colonial style that you'll be able to appreciate walking throughout its paved streets. Antigua has a peculiar atmosphere and you will discover it if you stay for a few days. In 1979 Antigua was declared a cultural heritage site by UNESCO and started a new "life". It is the most visited town in all of Central America, for the simple reason that it is full of charm and surrounded by three tall volcanoes. The legend pretends that it is here that Antoine de Saint Exupery wrote the book "The little Prince". Filled with beautiful private residences, ruined churches and convents, handicraft shops, superb hotels and excellent restaurants, this town really deserves a stop for a few days. Antigua's coffee is also the best of Guatemala as well as being classified among the bests of the world. Market days are Monday, Thursday and Saturday. It was described as "The most beautiful lake of the world" by German explorer and naturalist Alexander Von Humboldt. Lake Atitlan is located in the Solola region and, at an elevation of 1562 m above sea level, and a maximum depth of 340 m, is the deepest lake in Central America. 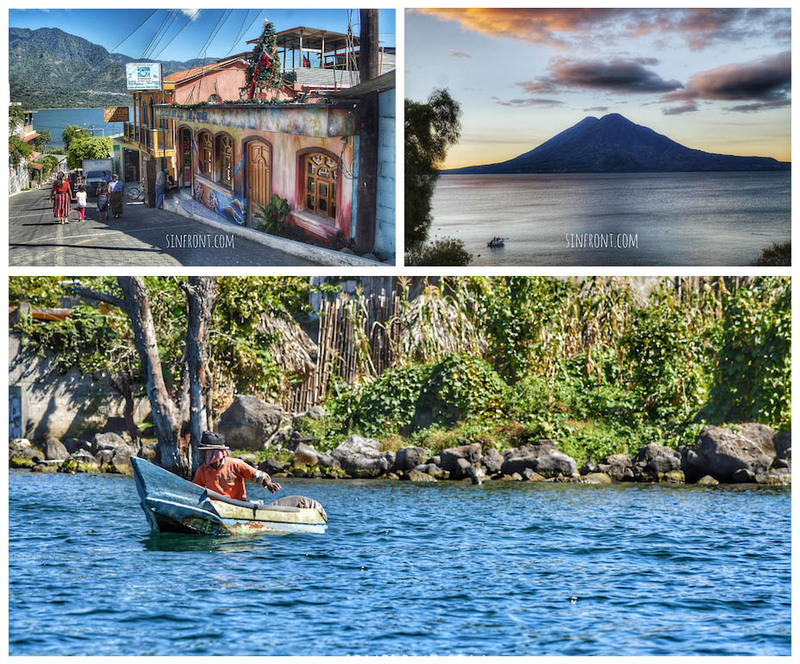 Enjoy the breathtaking views of the surrounding three volcanoes, San Pedro, Atitlan and Toliman. 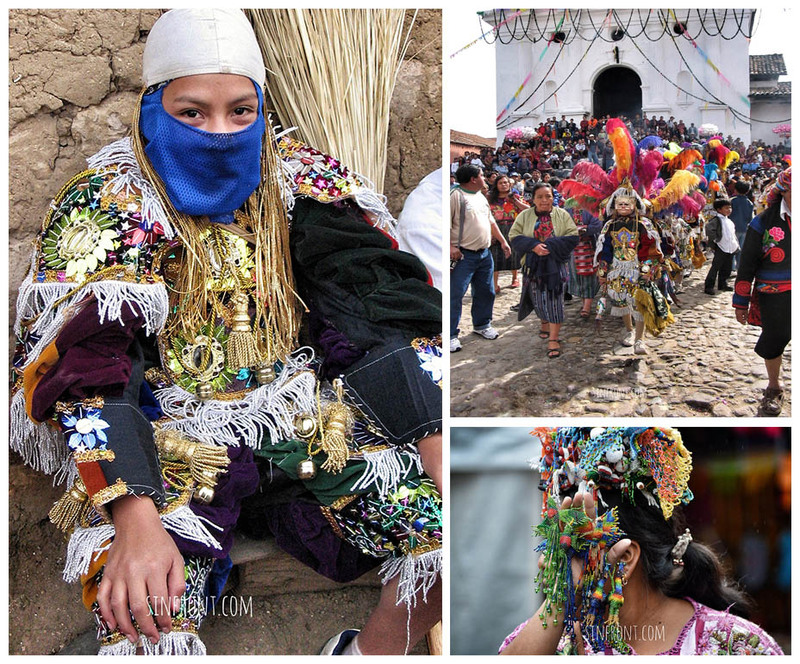 While there take the time to explore the nearby indigenous villages, each with their unique and amazing personalities. One of the largest archaeological sites in Mesoamerica. Visit of the famous Plaza Central with the Temples I and II, the Temple IV, which is the highest known temple in the Maya world, Temples III and V, the North and Central Acropolis, as well as the Lost World astrological observation center, where you will learn first-hand about Mayan astronomy and astrology, the importance of time and its measurement and how the special cosmic influences of each day translated into the Maya Calendar. Tikal reached its peak period around AD 700 under its King Hasaw Chan Kawil (AD 682 to AD 734). The natural park covers a surface of 552 km2. Around this ancient city more than 3000 structures like temples, palaces, ball courts and even a sauna have been uncovered. This town was built on the site of a 15th century Kakchiquel city and is the "headquarter" of the biggest and the most colorful market of Mesoamerica. Besides the traditional market for the local Quiche Maya you will find samples of all the handicrafts produced in Guatemala. In the Santo Tomas church religious ceremonies are held by catholic priest as well as Mayan shamans and you can witness the syncretism of the Catholic and the Mayan religion. In this town the sacred Maya Tzolk’in Calendar is still observed. Also it is possible to witness original shamanic ceremonies visiting Pascual Abaj, a Mayan ceremonial altar. Patron festivities are from December 17th to the 21st. 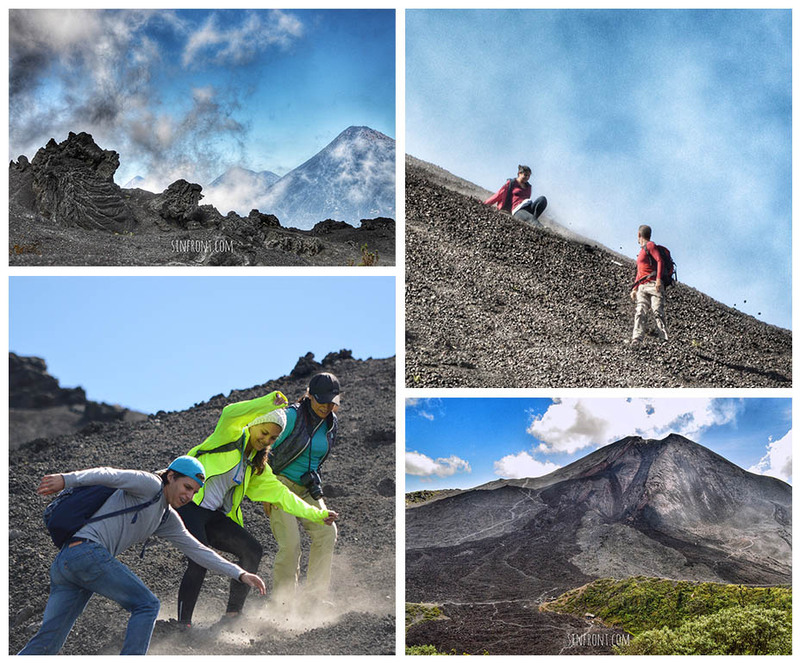 Climb of the Pacaya volcano, one of three active volcanoes in Guatemala. The volcano is 2550 meters high and the climb is easy to moderate. When the weather is clear you can enjoy a beautiful view of the Guatemalan coast which is separated from the highlands by a chain of volcanoes reaching from Mexico to El Salvador. The climb starts at the town San Francisco de Sales at the foot of the Pacaya volcano. 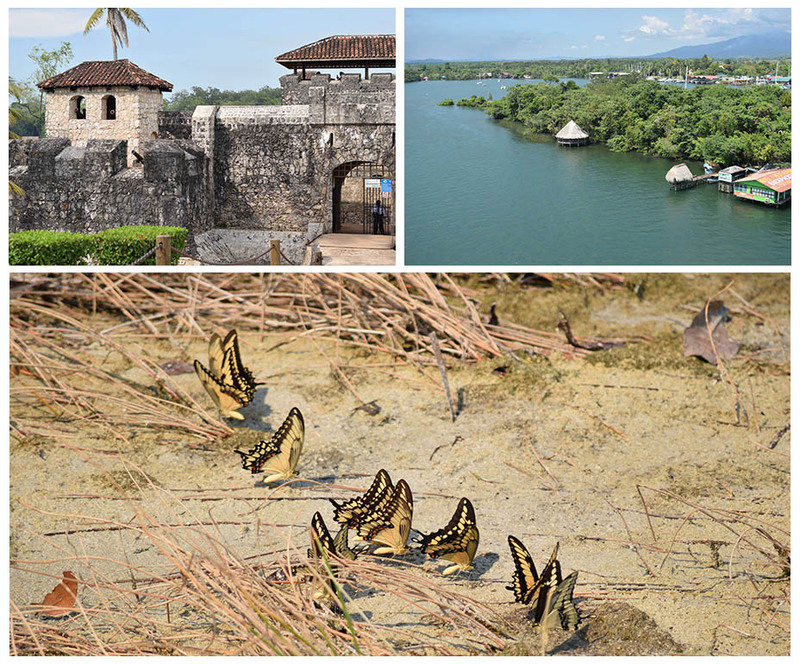 El Peten hides the picturesque island of Flores with its original personality . 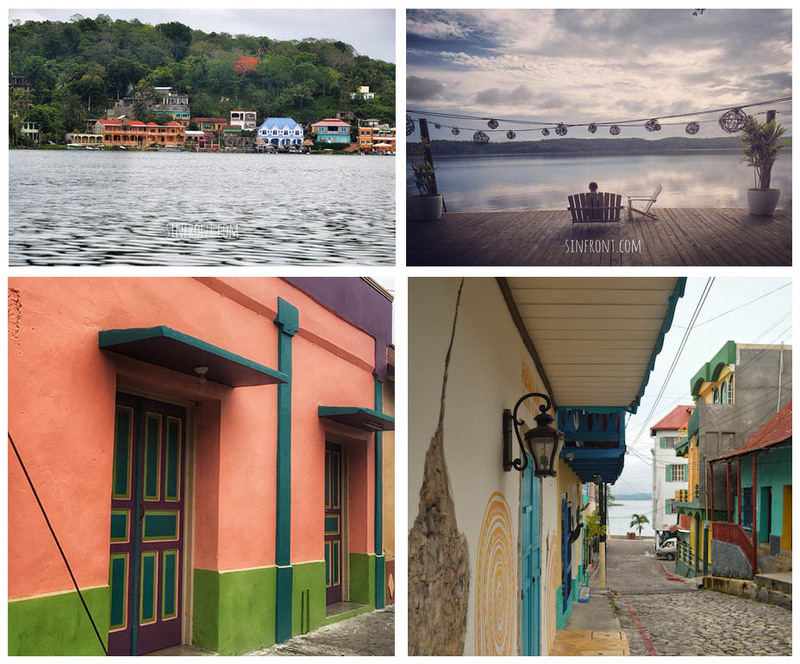 You will find art galleries, small restaurants and hippie coffee shops perfect to watch the beautiful sunsets over the lake of Peten Itza. 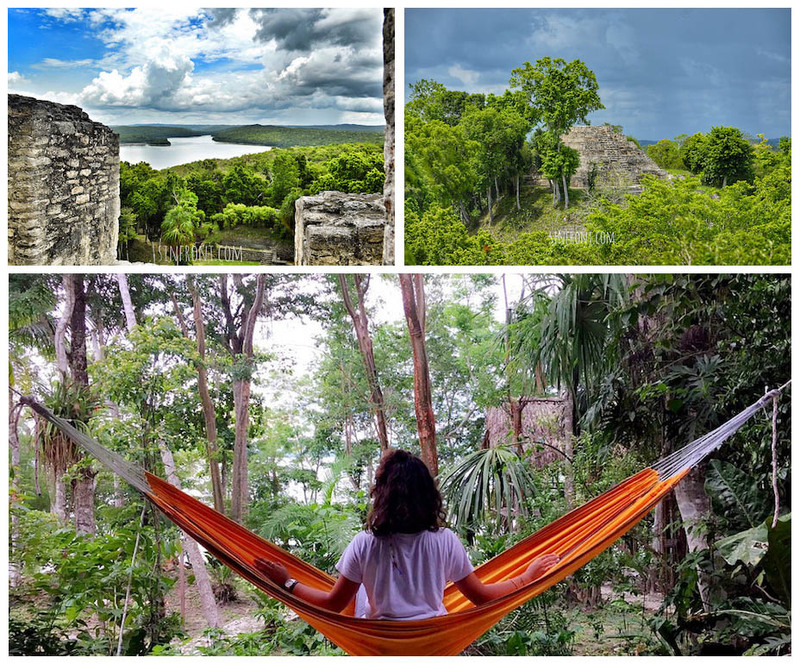 Flores with its location is the perfect place to stay and organize your visit to the Mayan ruins and your jungle adventure in the Peten area. Quiet River connecting Lake Izabal and the Caribbean Sea. This is a protected area. The river has to be crossed slowly, like the rhythm of the place. You'll discover many marinas with wonderful sailing boats, the bird island with numerous species of seabirds. Take a swim in the sulfurous water of the impressive canyon of Rio Dulce and enjoy the peacefulness of this magic place before heading for Livingston, a small Garifuna town, which you can only access by boat. Enjoy the Caribbean flair of this river on a 2h30 hour boat tour. Garifuna village (Afro-Caribbean population) situated at the river mouth of Rio Dulce and the Caribbean Sea. It is characterized by its Caribbean laid back atmosphere and when visiting you should enjoy the ‘Tapado’, a local traditional dish consisting of seafood, plantain and coconut. Livingston is the only place in Guatemala that offers a white sand beach, which can be reached via boat. Our favorite site: A lake surrounded by the tropical forest of the Mayan biosphere with many animal species, some endangered. The archaeological site which consists of more than 500 structures, including 40 stele, 13 altars, 9 temple pyramids, and 2 ball courts. 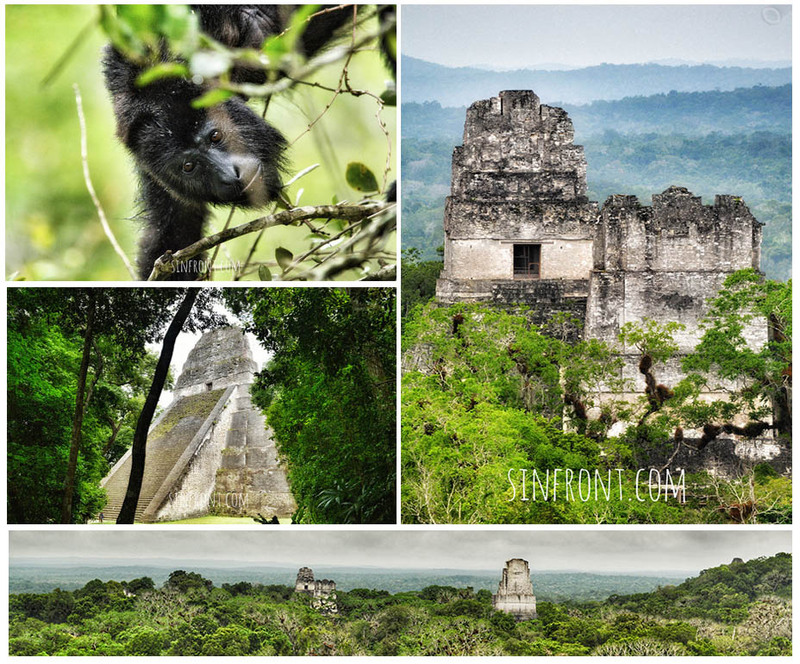 The top of Temple 216 provides a fantastic view of the two lakes and the surrounding jungle canopy. On Plaza C is the only twin-pyramid complex outside of Tikal that commemorates a Katun, a 20 years period. The fact that the site holds the twin-pyramid complex is a visible insight on the political alliances that influenced the architectural style of the city. You can spend the night in an Ecolodge nearby the archaeological site. Enjoy a breathtaking sunset from the top of Temple 216, with parrots, toucans, howler and spider monkeys around you, who seem to observe the visitors. 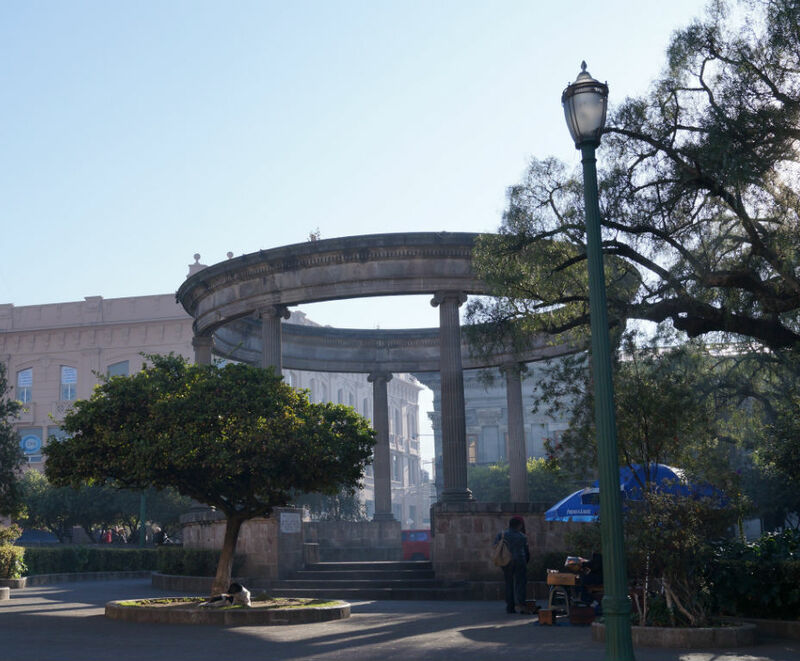 This is the capital of an area currently populated by the Q’eqchi, Pocomchi and Achi Maya, which has been inhabited for more than 3,000 years. After the Spanish conquistadores defeated the Quiche, Kakchiquel, Tz’utujil and Mam Maya of the highlands, they failed to conquer this north-eastern area of Guatemala. Finally Fray San Bartolome de las Casas succeeded to peacefully convert the indigenous to Christianity combining many of the traditional Maya and Christian beliefs. This has led to a unique syncretism between pre-Colombian and Christian religious practices which are still in place. In the 19th century Coban was the base of many German people who had come to Guatemala to grow coffee for export. A beauty of nature! 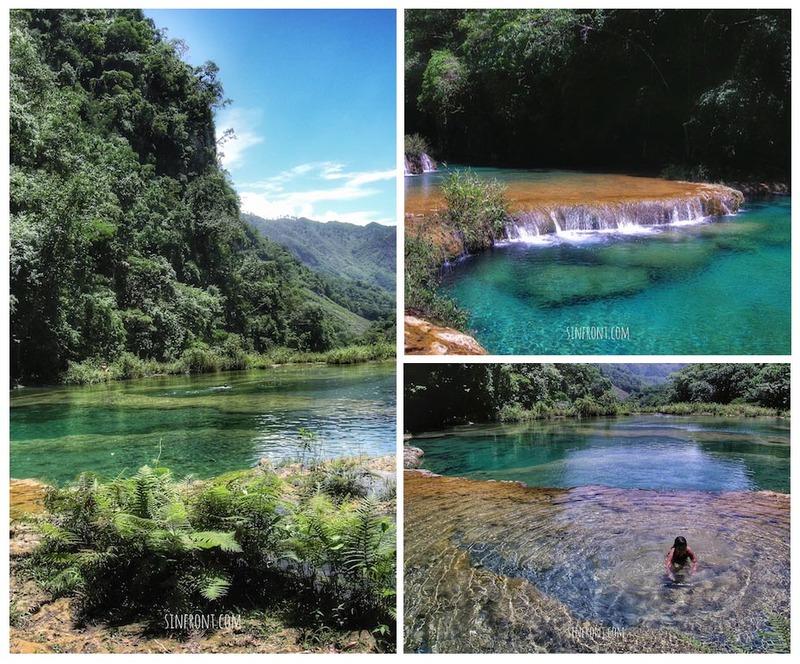 A succession of natural pools with crystalline water "supplied" by different springs, underneath is Rio Cahabon. 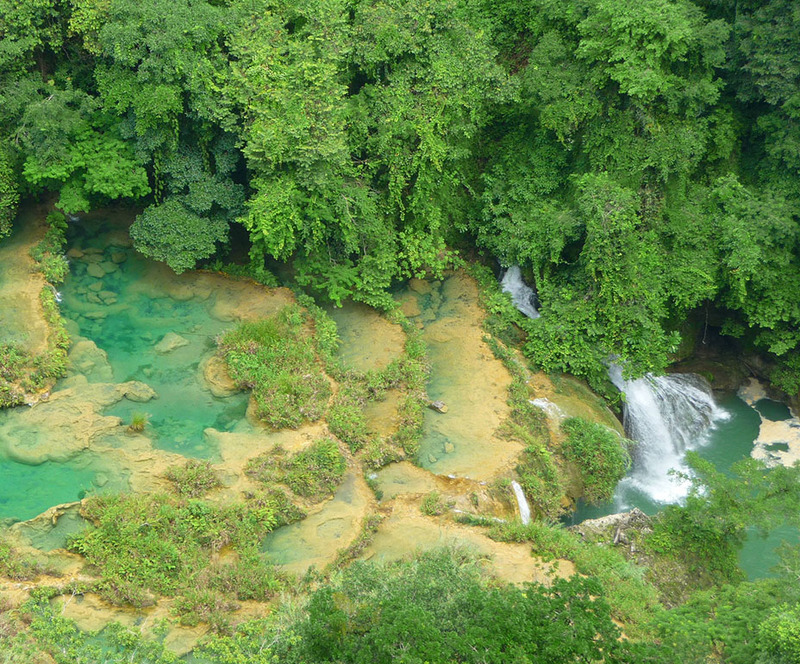 Semuc Champey consists of a 500 m limestone bridge, under which passes the Cahabon River. Atop the bridge is a series of stepped, turquoise pools which invite you to a refreshing dip into the cool water. A steep path leads to a lookout point which offers you stunning views of the whole area. 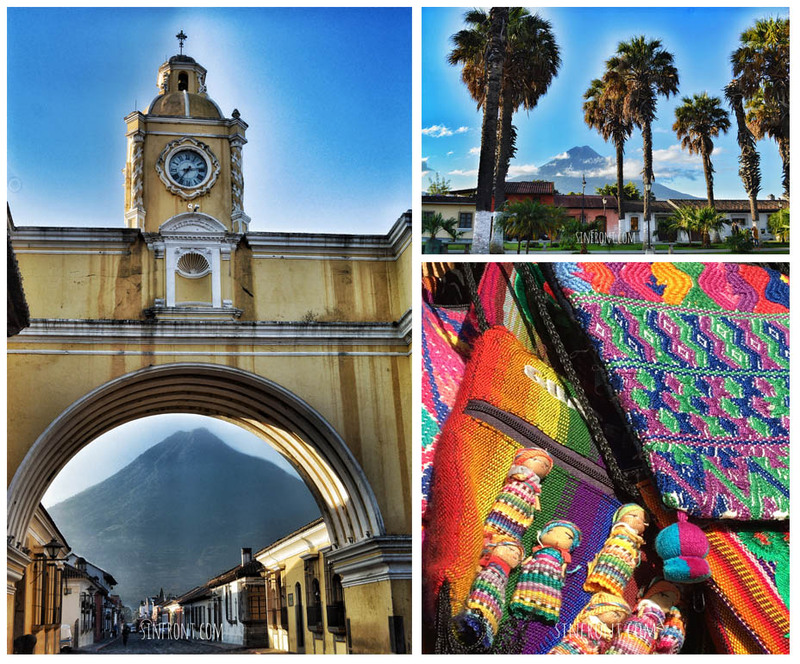 This is the second most important town in Guatemala, better known as Xela or Xelaju, attributes itself a cultural vocation. 60% of its population of approximately 300,000 is indigenous predominantly of the ethnic groups Mam and K’iche and the city is a good base to visit authentic local markets in small rural towns surrounding it, which are characterized by little presence of tourists. The name ‘Xelaju’ means ‘unter 10 mountains’ and Quetzaltenango is surrounded by some of Guatemala’s major volcanoes, like the Santa Maria volcano, the Santiaguito volcano and the Chicabal volcano which can be climbed. Also near Quetzaltenango you find the hot springs of Fuentes Georginas which invite to a relaxing bath. This mountain range of the Sierra de los Cuchumatanes has its highest point at 3800 m and offers an amazing landscape. 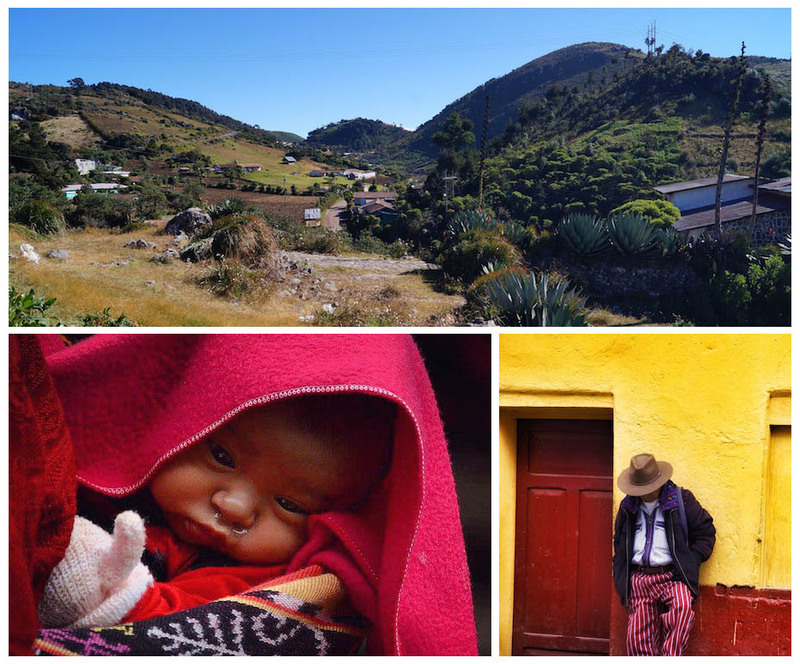 It is located in western Guatemala in the departments of Huehuetenango and Quiche. The name "Cuchumatán" is derived from the Mam words "Cuchuj" (to join or unite) and "matán" (with superior force) and means "that which was brought together by superior force". We organize horseback riding tours where you will cross part of the area to go to Todos Santos. If you want to finish your trip with a few relaxing days on the beach, the Pacific coast of Guatemala offers several options. 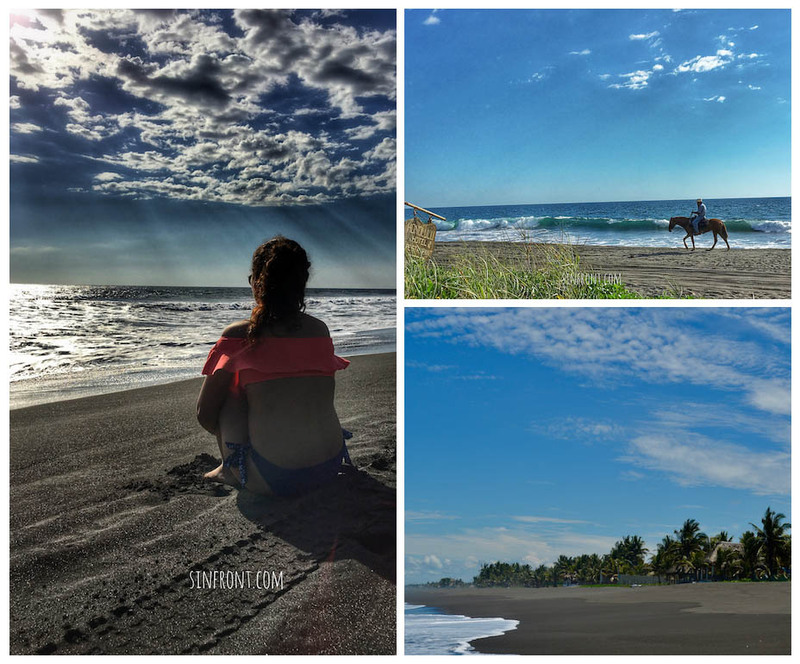 Black sand beach on the Pacific coast, an ideal place to end your trip. The hotels are not luxurious but pleasant. With a little luck you might see some turtles coming at night to lay eggs. Pretty black sand beach on the pacific coast. Quiet and peaceful, vast extension of sand only for you. It's possible to organize tour to fish swordfish, very numerous in this part of the Pacific.